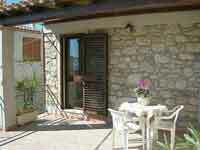 Welcome to holiday rentals in Baunei. 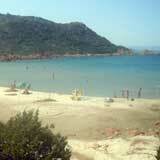 This commune is actually divided in to two parts. 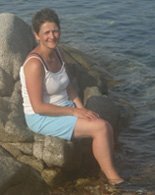 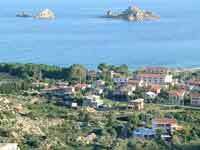 The first is the town of Baunei itself and the other is the Marina village of Santa Maria Navarrese that distances about 7-8 kilometers from the main town. 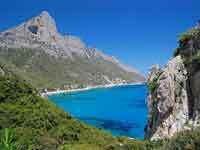 The map below indicates the both locations. 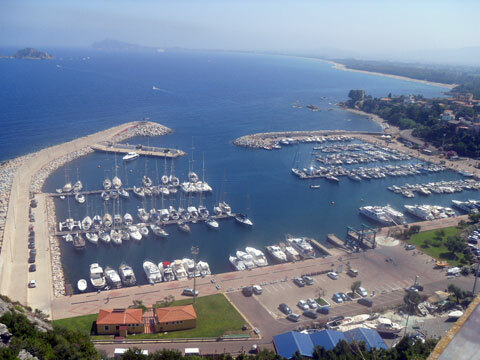 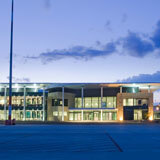 The majority of Baunei rentals available are in and around the Marina village. 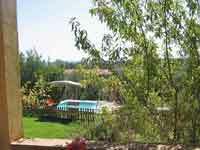 For more information and photos of the territory of the Commune of Baunei click here. 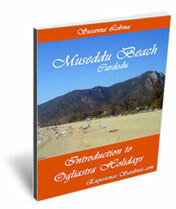 For a great collection of photo's and tour of the 40 kilometers of coast line belonging to Baunei take a look at the beaches of Baunei. 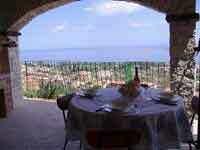 Baunei Apartment with stunning views of sea and mountains. 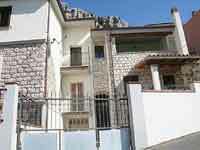 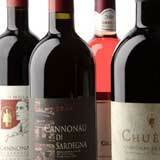 Located in the center of the town of Baunei, 2 minutes from the main square. 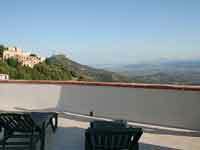 Rentals Baunei Apartment with stunning views of sea and mountains. 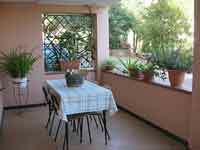 Ideal apartment for families with 3 bedrooms high in the mountains in a typical Sardinia Village. 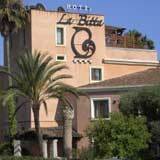 Vacation rentals owner - An independent apartment a rough 80 meters from the Santa Maria Central beach. 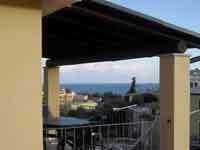 Apartment rentals by owner - with a large veranda overlooking the sea a few steps from the beach! 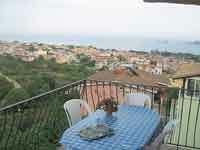 2 Bedroom Apartment in villa with sea view. 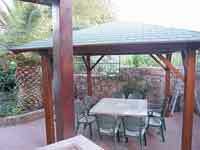 A covered veranda furnished with table and chairs for outdoor dining. 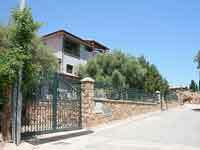 A lovely villa set in 700m2 of surrounding gardens. 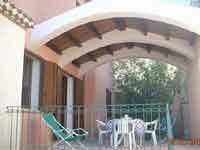 In the garden there is a gazebo with a table in Sardinian granite and a barbeque. 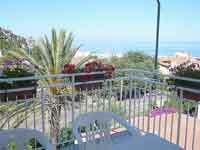 Apartment in villa, with exclusive garden, far 200mt from the beach. 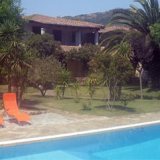 Villa with exclusive garden to 200mt from the beach!